A rare indica dominant hybrid (80% indica/10% sativa/10% ruderalis) strain created through crossing (Skunk #1 X Afghani Hash Plant) X an unknown ruderalis strain. 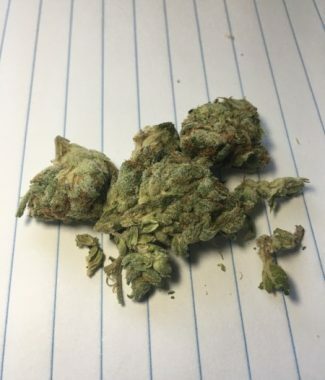 This bud brings on the classic Super Skunk effects with a subtle weight that keeps them from becoming too overwhelming. As your mind drops into a potent heady stone, your body will start to ease its way to this level, too, with warming waves of laziness. 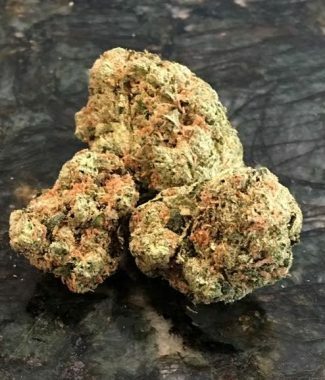 Thanks to these potent effects and its super high 14-18% average THC level, Super Skunk marijuana is perfect for treating conditions such as chronic pain, muscle spasms or tremors, chronic stress, and depression. 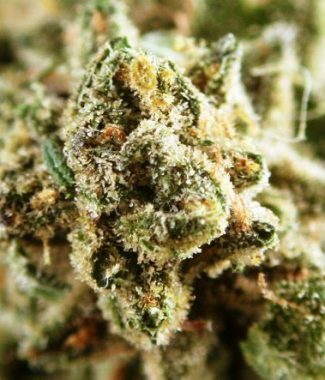 Super Skunk Auto has a sweet skunky flavor with a touch of pungent spicy herbs on each sour exhale. 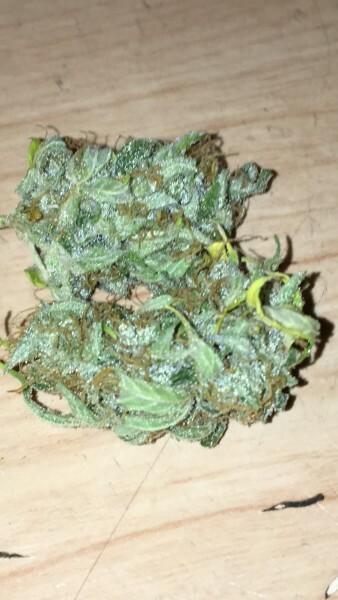 The aroma is very sweet and earthy with a sour skunky overtone that’s spicy and hashy as the nugs are burned.